Welcome friends and music lovers. Here lies the website of From the Basement – A sort of music show / labour of love produced by a small group of dedicated individuals. We shoot it all on HD video and the sound is produced by me. The whole emphasis of the show is about being artist friendly and making our bands as comfortable as possible so that they can give great performances without the usual agony of TV promo which everyone has to do but no one seems to enjoy. TV world is a pretty hostile environment for your average musician to have to walk into and bare his soul on cue.. It also doesn’t hurt that a lot of the people we’ve filmed are friends or people we’ve worked with before so they trust us and know that we understand what recording music is about as well as making good TV. All in all I think it all adds up to something unique and special which I don’t feel happening anywhere else in either the music side of mainstream TV or online. My own personal goal is that in the future some of these performances might be seen as the truest representation of the state of their artists work, captured in a way that lets their talents speak without the interference of presenters, or audiences. That is what I feel when I watch Talking Heads or Bill Withers on the Old Grey Whistle Test, that they are most definitely playing for me, not someone else in the room. If we can even touch on that kind of directness and quality then I think the whole project will have been a success. 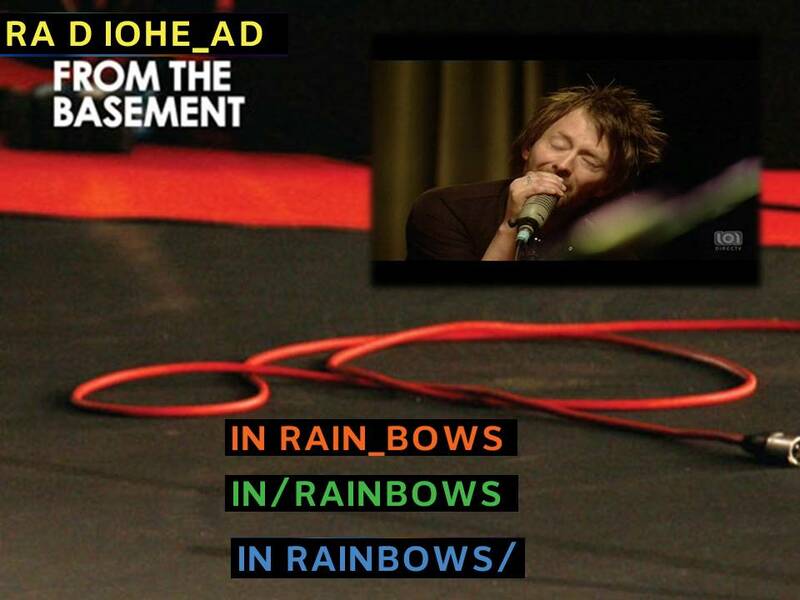 In Rainbows – From the Basement is a 2008 live video album by Radiohead. 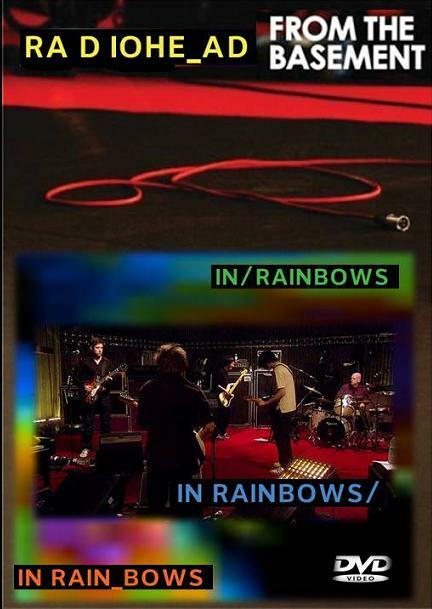 It features ten live performances of songs from their album In Rainbows and the bonus CD included in the discbox edition of In Rainbows. It was filmed in a day with sound by Nigel Godrich and video direction by David Barnard at The Hospital Club’s TV Studio in London’s Covent Garden for longtime Radiohead collaborator Godrich’s podcast and television programme From the Basement.The Radiohead performance was the beginning of the second series of this programme, was premiered on Saturday, 3 May 2008 on VH1, previously was made available through iTunes on 25 June 2008, to coincide with the band’s series of outdoor concerts in the United Kingdom. 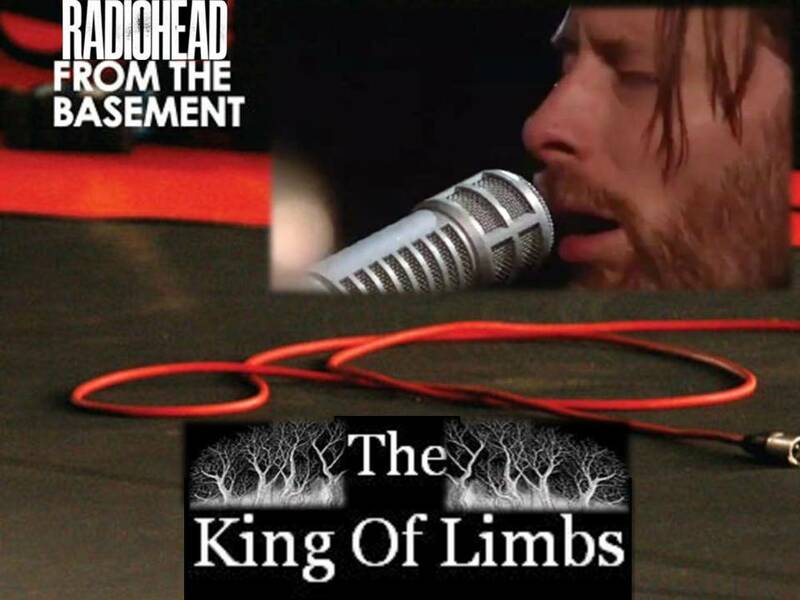 Three years after, the BBC Worldwide Music Television has signed a deal with Radiohead to distribute internationally a new and exclusive live performance of Radiohead’s eighth album, ‘The King of Limbs’. 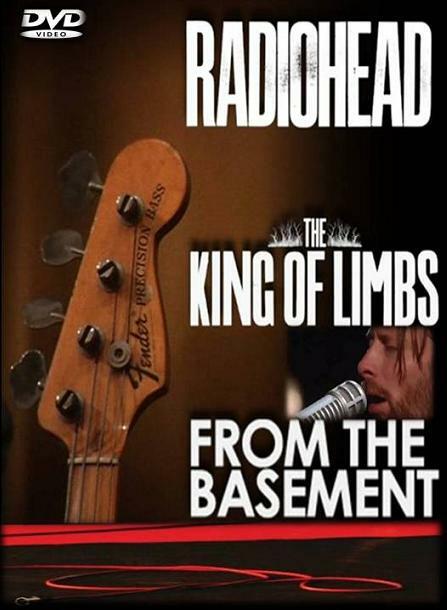 Radiohead – The King of Limbs: Live From The Basement is a 55-minute performance from one of the most successful and critically acclaimed acts of their generation, who have sold over 30 million albums worldwide. The programme will feature the notoriously elusive band performing the entirety of their celebrated new album in a studio setting with some additional behind the scenes material. It is scheduled to be the first time that the grammy-award winners are captured on camera this year. The King of Limbs album was released digitally in February 2011 and physically at the end of March 2011, yet this exclusive performance will be the first time the band will have played this collection of songs in public. The band will be performing for acclaimed music show ‘From the Basement’, the brain child of production genius Nigel Godrich, who has either engineered or produced all of Radiohead’s albums since The Bends and has worked with a variety of international acts including Paul McCartney, U2, R.E.M and Air. Having launched the title at MIPTV, BBC Worldwide has already received pre-sale offers for a number of major territories and expects to have a substantial network of broadcasters in place for its premiere. 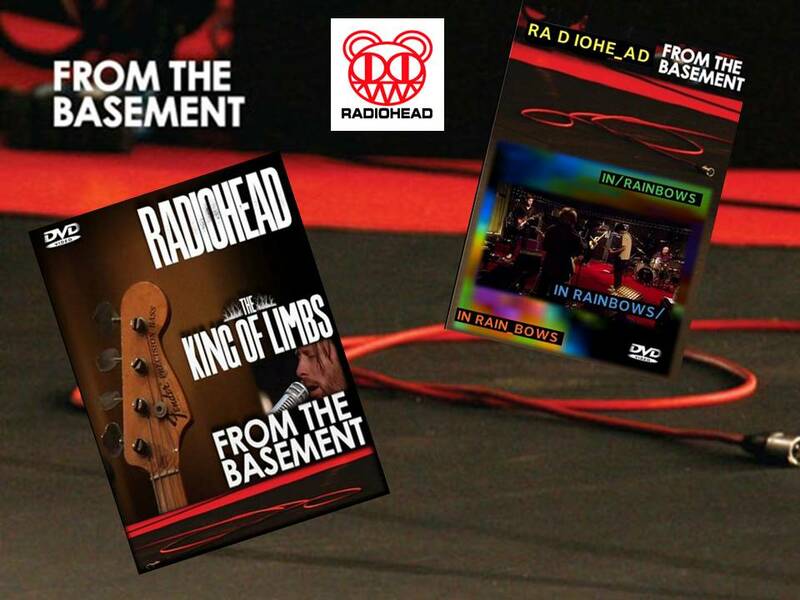 Radiohead – The King of Limbs: Live from the Basement becomes available to international broadcasters in June and is embargoed for broadcast until 1st July 2011. The programme is filmed in HD, will have no audience and no presenter – just a rare opportunity to see an intimate performance from one of the greatest bands in the world.